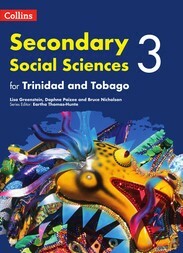 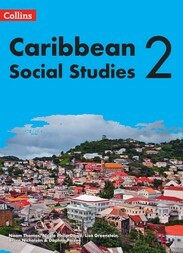 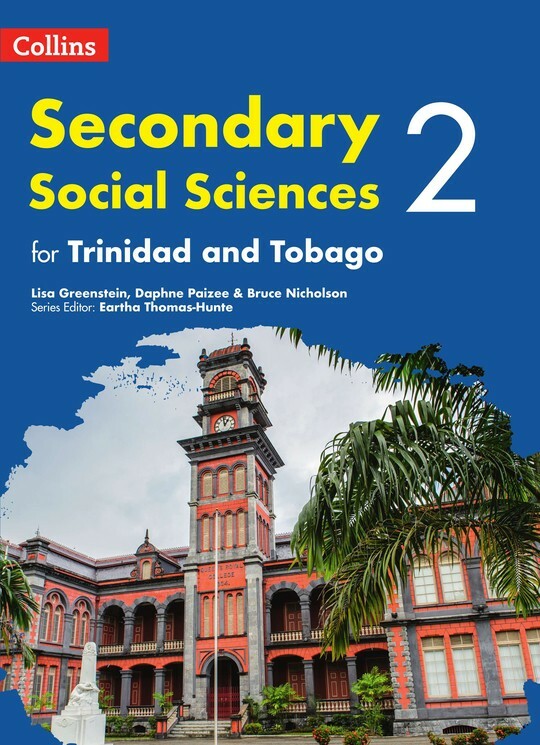 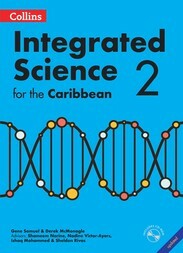 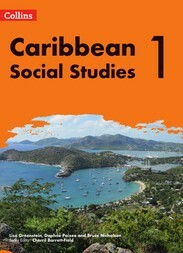 Collins Social Sciences for Trinidad and Tobago is a brand-new activity-led course set in contexts relevant to Trinidad and Tobago and the wider Caribbean and suitable for lower secondary students everywhere. 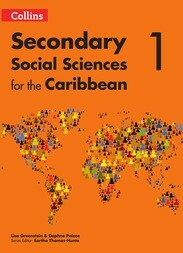 It has been specially developed to help students develop the skills they need for success in Social Sciences. 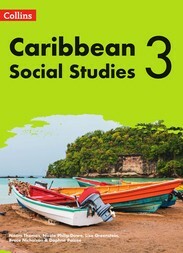 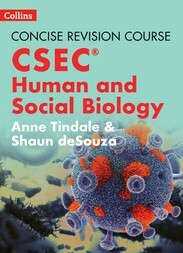 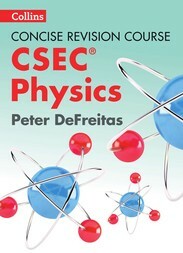 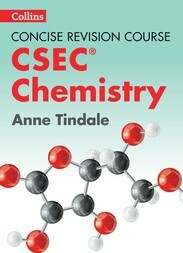 The course provides student’s books and accompanying workbooks for forms 1, 2 and 3 to ensure all students gain a strong foundation in Social Sciences.